Officers of the Immigration and Checkpoints Authority (ICA) seized a total of 322 cartons and 897 packets of smuggled cigarettes from a Singapore-registered car recently at Woodsland Checkpoint. “During the course of checks, the ICA officers detected duty-unpaid cigarettes hidden in the engine compartment of the vehicle. More duty-unpaid cigarettes were found in the front and rear bumpers, dashboard, modified spare tyre compartment and rear door panels of the vehicle,” said ICA in the press release issued on Tuesday. It also added that the 44-year-old male Singaporean driver, along with the exhibits and vehicle were handed over to the Singapore Customs for further investigations. 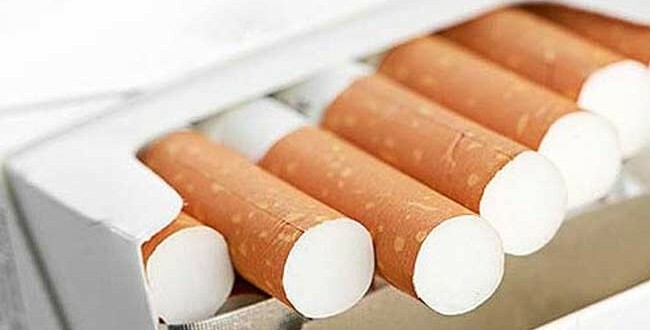 The seized 322 cartons and 897 packets of duty-unpaid cigarettes seized had potential duty and Goods and Services Tax amounting to about SGD34,360 and SGD2,530, respectively. The agency added, “We will continue to conduct security checks on passengers and vehicles at the checkpoints to prevent attempts to smuggle in undesirable persons, drugs, weapons, explosives and other contrabands.